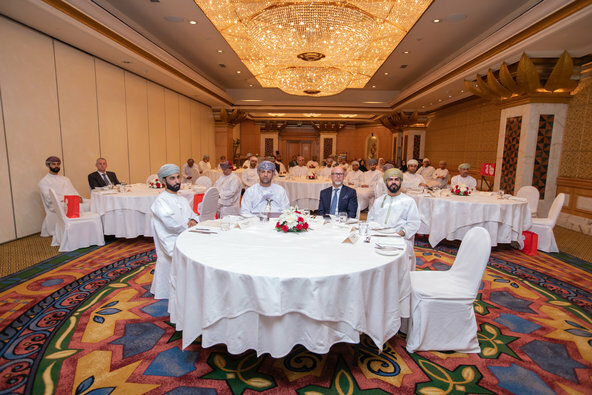 As the Sultanate's digital partner of choice, Ooredoo Oman organised an event for decision makers in the banking sector to understand how technology is revolutionising the way customers engage with their finances. Held under the patronage of Dr. Qais bin Issa Al Yahyai, Executive Vice President of the Central Bank of Oman, senior level executives and bank representatives openly discussed the challenges and opportunities faced in customer experience, security strategies, big data and artificial intelligence. With an opening address by Saoud Al Riyami, Director of Business Sales at Ooredoo, the session covered Ooredoo’s digital solutions for the banking sector and their information and communications technology (ICT) capabilities. Also covered was the recent launch of data2cloud, a subsidiary of Ooredoo, highlighting the company’s cutting-edge cloud computing services. Ooredoo is committed to driving innovation and helping build digitally enabled institutions that are future ready. Omani Qatari Telecommunications Company SAOG (“Ooredoo”) was founded and registered in the Sultanate of Oman in December 2004. Services were launched its service in March 2005, originally operating under the name Nawras. As Oman’s data experience leaders, Ooredoo provides individuals and businesses with cutting edge digital products and services, so that customers can enjoy the internet. Ooredoo generated revenues of OMR 283.6 million as of 31 December 2018 and is listed on the Muscat Stock Market (MSM) under the “ORDS” ticker. 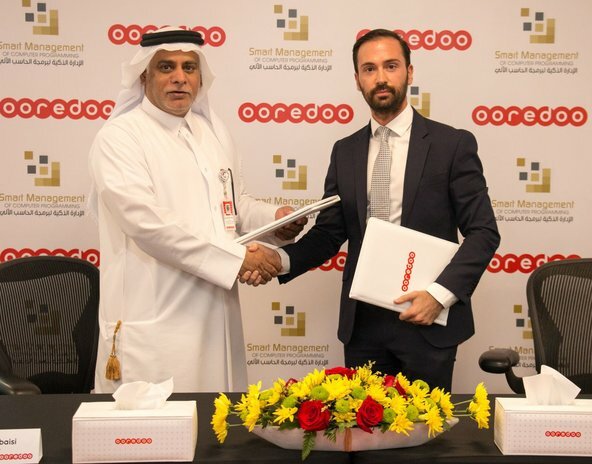 Ooredoo is an international communications company operating across the Middle East, North Africa and Southeast Asia. Serving consumers and businesses in 10 countries, Ooredoo delivers the leading data experience through a broad range of content and services via its advanced, data-centric mobile and fixed networks. Ooredoo generated revenues of USD 8.2 billion as of 31 December 2018. Its shares are listed on the Qatar Stock Exchange and the Abu Dhabi Securities Exchange.